Swiss shipbuilder, Scylla, is the latest operator to enter the booming expedition cruise market having announced its acquisition of BREMEN from Hapag-Lloyd Cruises in January. The Swiss company will take delivery of the expedition vessel in May of 2021 following the delivery of H-L's third Hanseatic-class ship, the Hanseatic Spirit. Scylla owns 31 river ships, with most chartered to various tour operators including Tauck, and is now looking to make the transition to the ocean market. It seems likely that Scylla will in turn charter this vessel to another current operator, further expanding the inventory for expedition cruising. ExpeditionCruising.com understands this vessel will concentrate on the Antarctic Peninsula with an established operator to be announced. Watch this space. "The MS Bremen is perfect for that. Our nautical and technical expertise also comes into play here. What's more, we can offer our existing customers new options in Scylla quality and expand our customer base," said Arno Reitsma, CEO of Scylla. 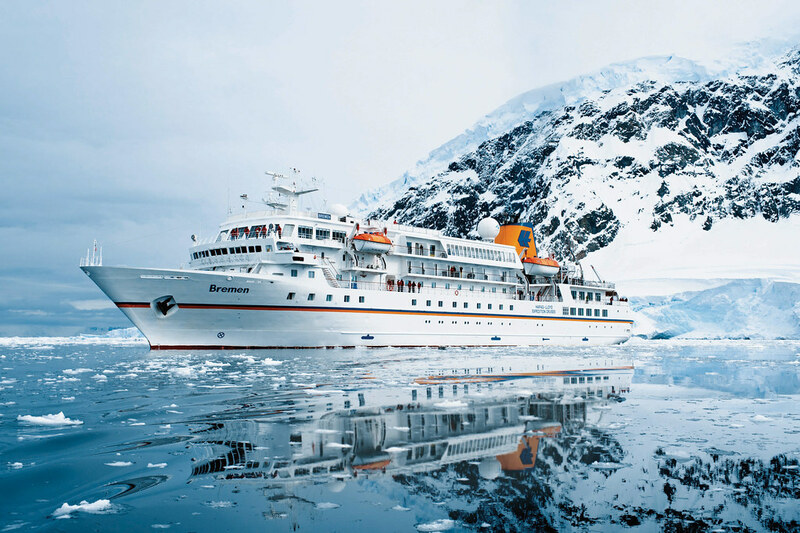 "Although the Bremen is a very special ship in our fleet and has been very close to our hearts for more than 25 years, we want to focus on three modern expedition ships with the latest environmental technology in the expedition arena," said Karl J. Pojer, CEO of Hapag-Lloyd Cruises.